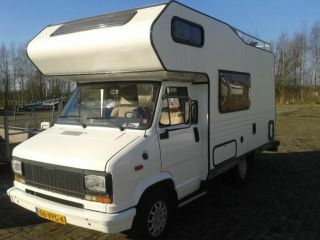 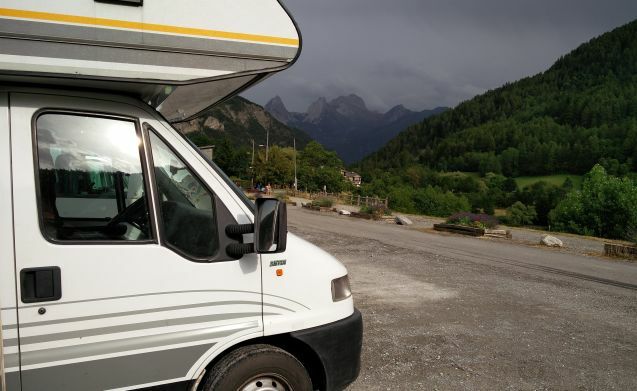 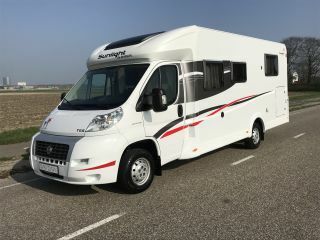 Beautiful, tight Ducato 2.5 turbodiesel with Benimar superstructure. 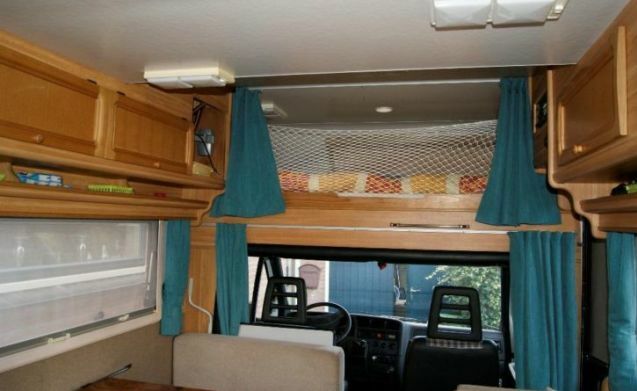 Fixed double bed in alcove. 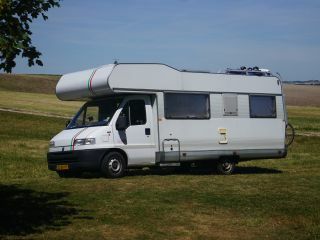 NB new registration number (vehicle category M1) as of 1 January 2017 so that motorhome in Amsterdam can drive legally within Amsterdam ring. 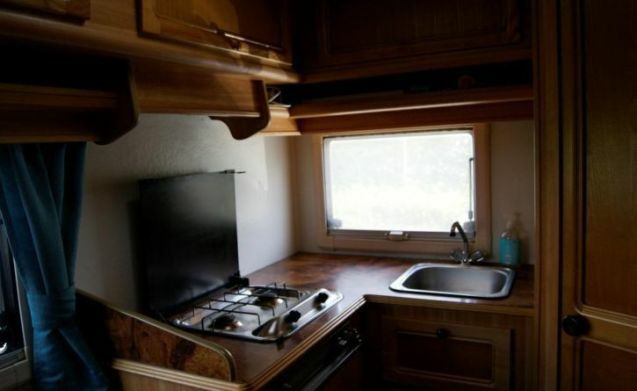 Goboony calculates the rent per night instead of day. 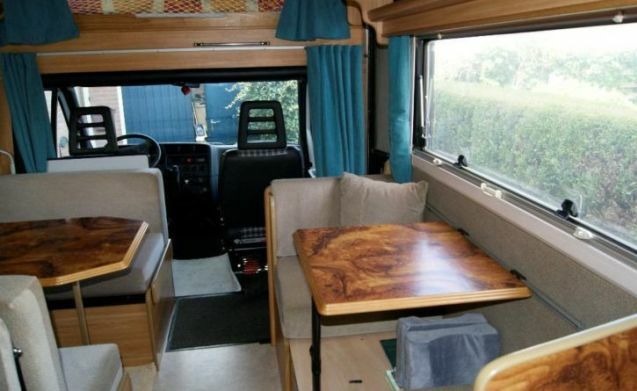 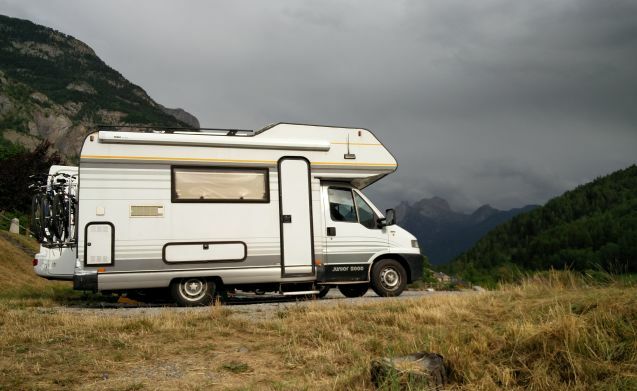 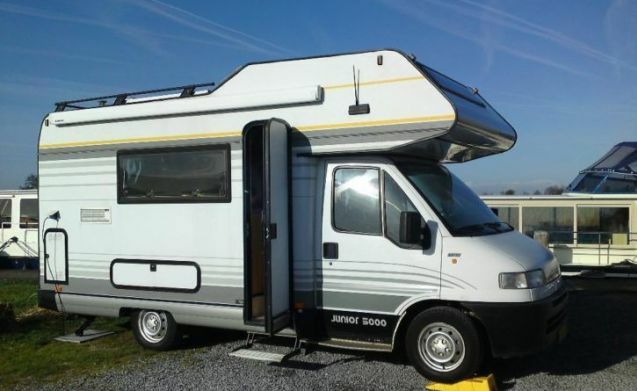 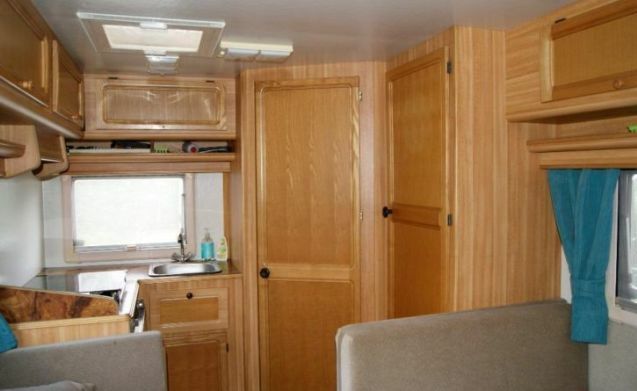 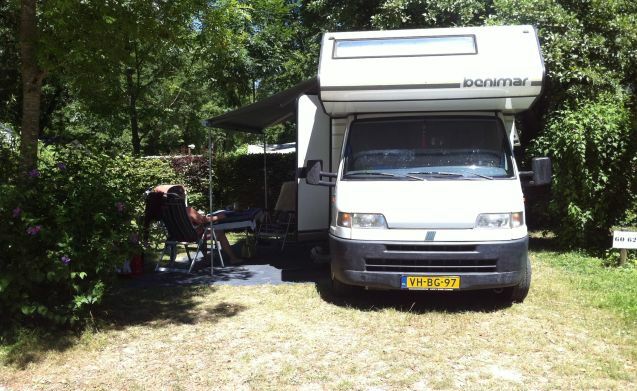 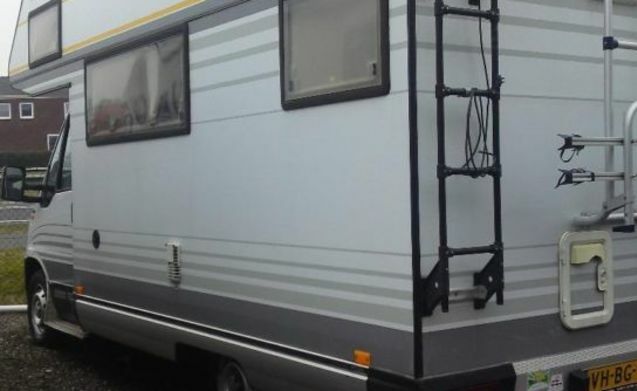 Beautiful Sunlight Semi-integrated motorhome with single beds!